The community vibes here are strong, allowing you to feel a sense of ease and more deeply connect to the simple life. This is one of the reasons why people here are amongst the happiest and healthiest in the world. We value, respect and support each other, which helps us create positive memorable experiences for our guests. 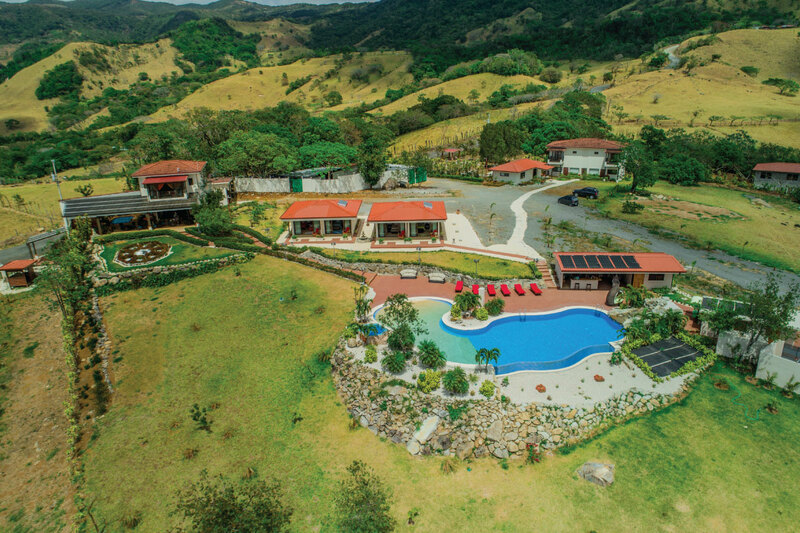 We are located only an hour and a half from the San Jose airport (SJO), just 35 minutes from San Ramon, Alajuela. 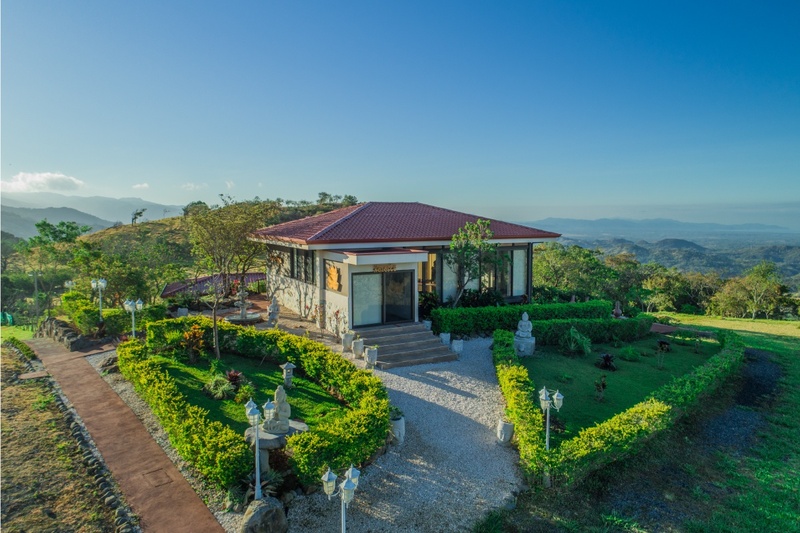 The dreamlike setting of Vida Mountain provides the ideal location to truly experience the authentic and natural beauty of Costa Rica. It’s simple really. We listen to you. 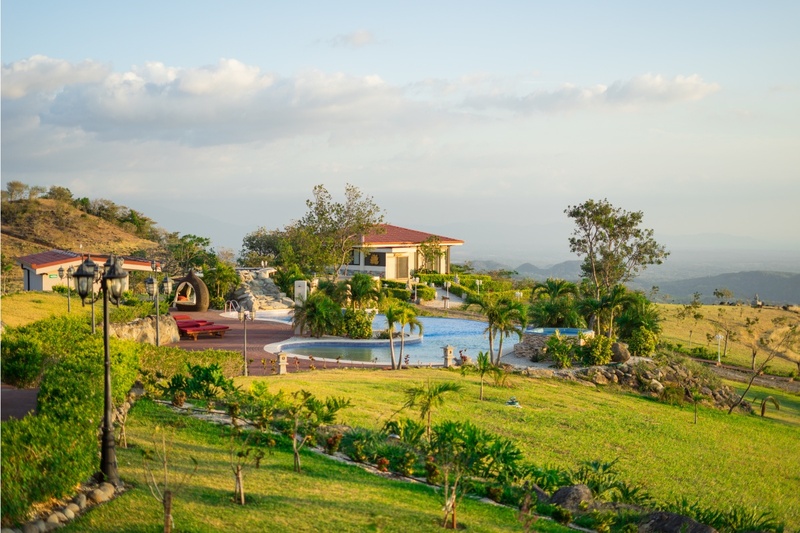 Connect with us and tell us why you want to visit Costa Rica and let us plan your trip of a lifetime.